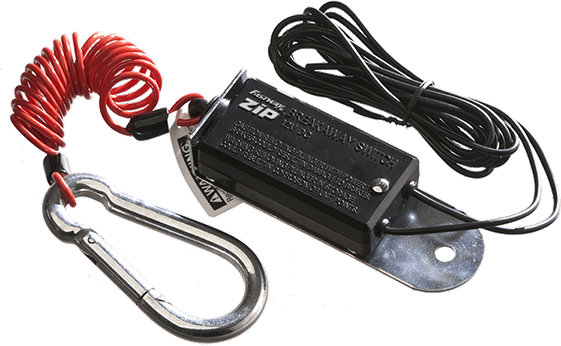 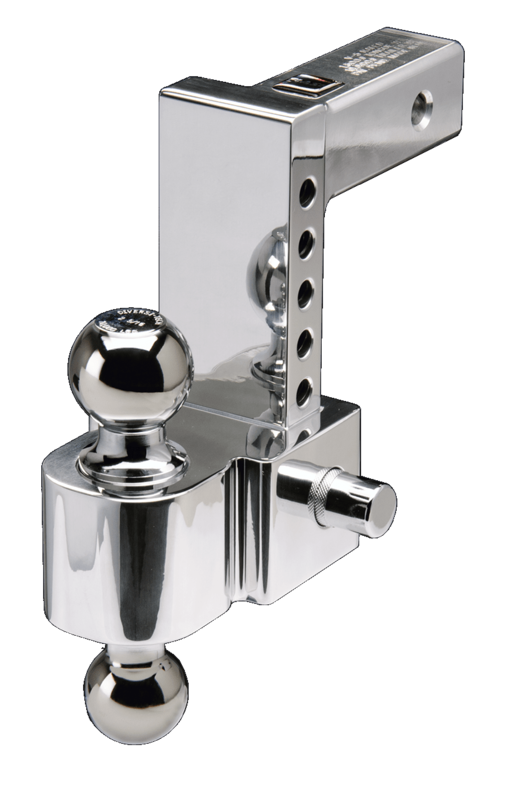 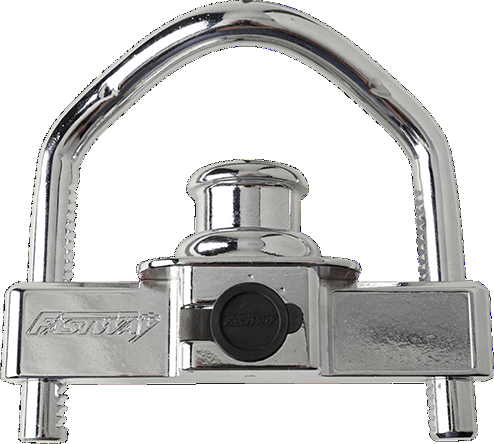 The e2™ hitch Inside Link Plate is the part of the sway bracket that is installed on the inside of the trailer frame. 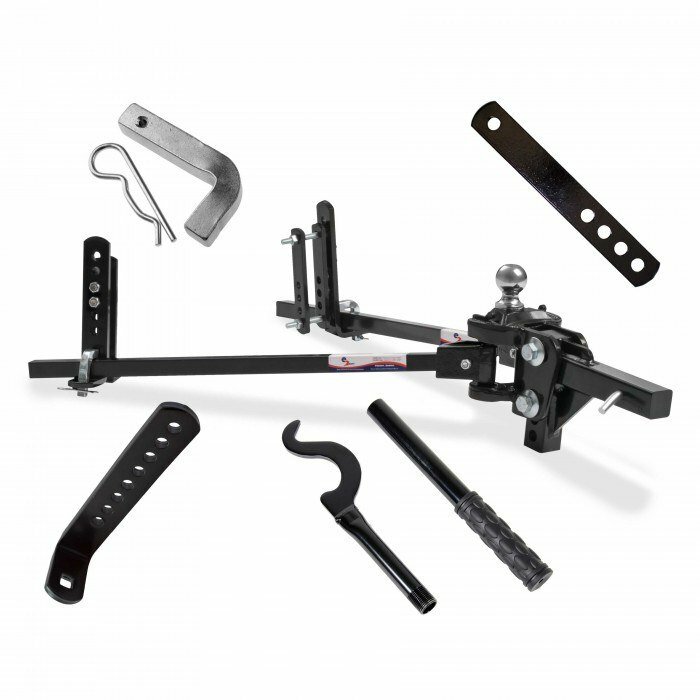 It connects with the outside link plates (93-02-5350) and fits both trunnion and roundbar styles for the following e2 hitch sizes 6K, 8K, 10K, 12K). 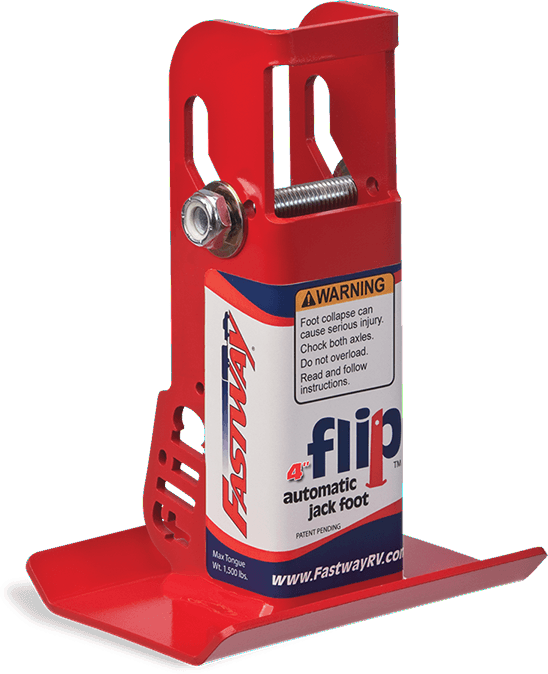 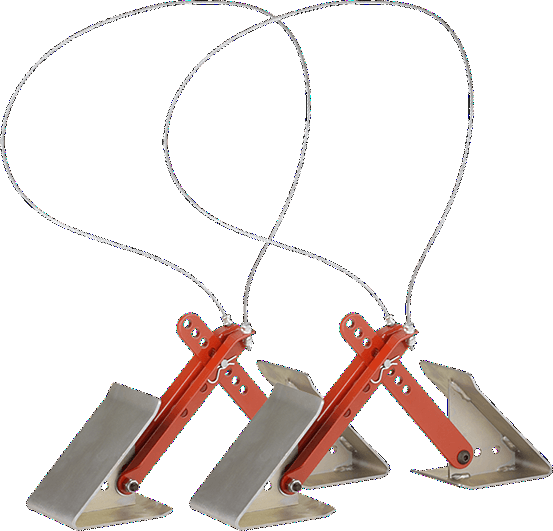 The inside link plate is made to fit a 3", 4", 5", or 6", trailer frame.